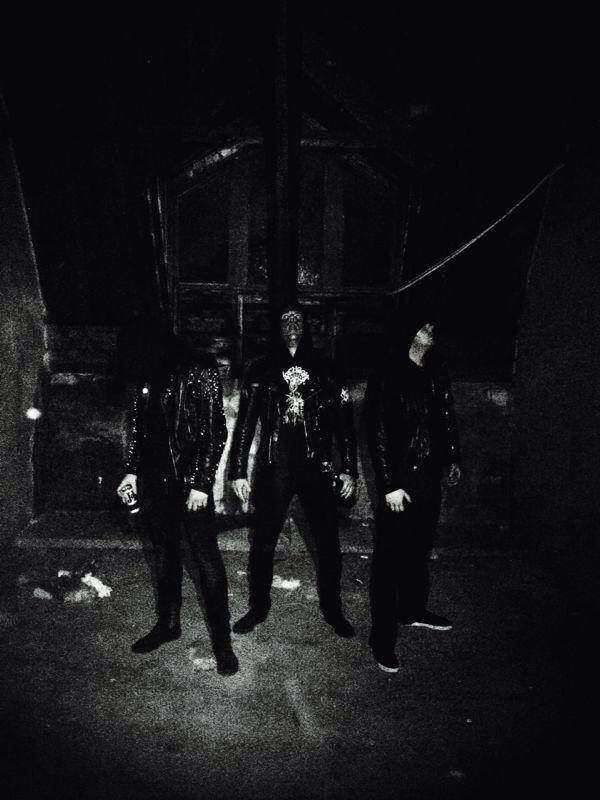 Botulistum started their PEAT METAL CRUSADE AGAINST HUMANITY in 1998! 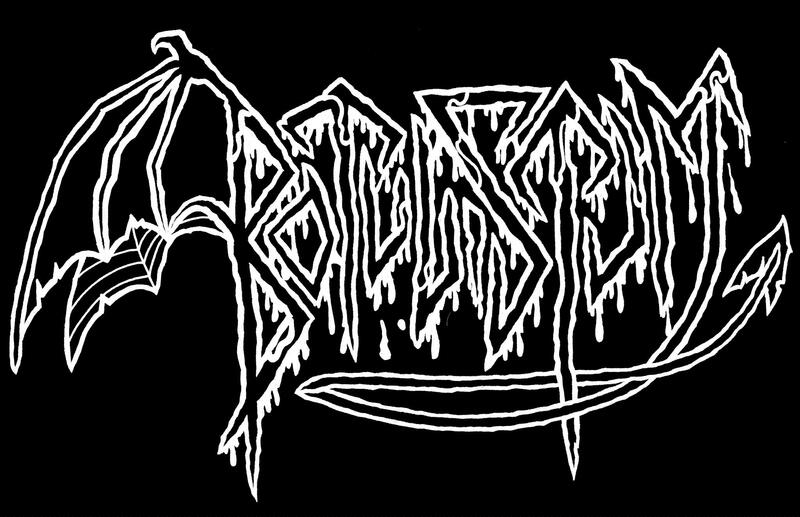 Several demo's and split releases have been released with their horrible anti-music... BOTULISTUM : THE UNDISPUTED KINGS OF PEAT METAL!! !